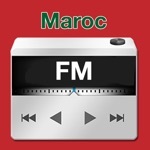 FM Radio Maroc All Stations is a mobile application that allows its users to listen more than 250+ radio stations from all over Maroc. 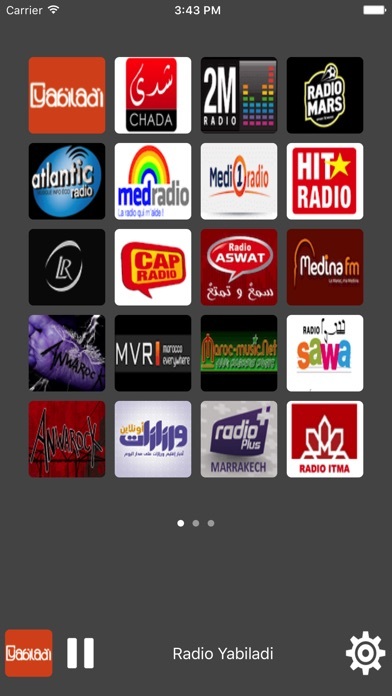 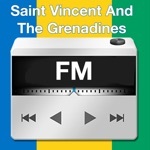 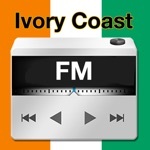 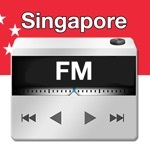 - 250+ Best Maroc Radio Stations in a single App! 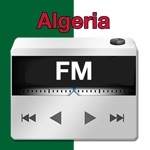 - 24x7 Maroc Hit Songs – Listen Maroc hit songs anytime anywhere. 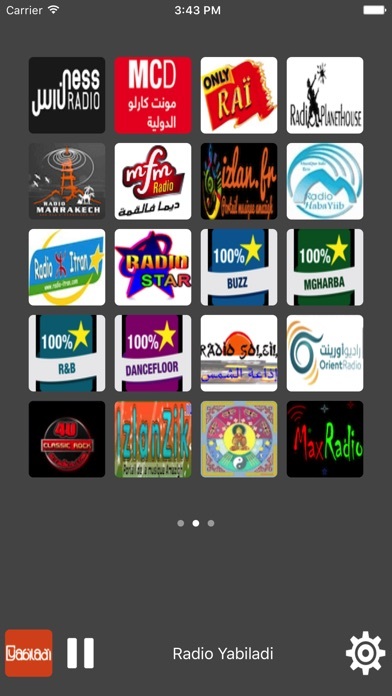 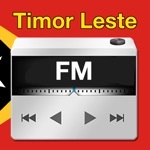 Thank you for sharing, commenting and rating (5*****) our free app so that everyone benefits from listening to Maroc radio stations.